The trails in the park total 8+ miles. This entire park is on a mountainside overlooking the Bluestone River, which means the trails are very steep and narrow, winding up and down tight ridgelines. Nearly every trail involves a steep climb, and some are entirely uphill. Trails are mostly free of exposed roots and rocks. The trails at this park are open year-round, but from mid-fall to mid-spring most of the facilities are closed down and roped off, making it difficult to get to the parking and the restrooms. The 2,100-acre Bluestone State Park is nestled just south of Hinton in southern West Virginia. Situated on the shores of Bluestone Lake, the third largest body of water in the state, there is no lack of recreational activity or scenic views. 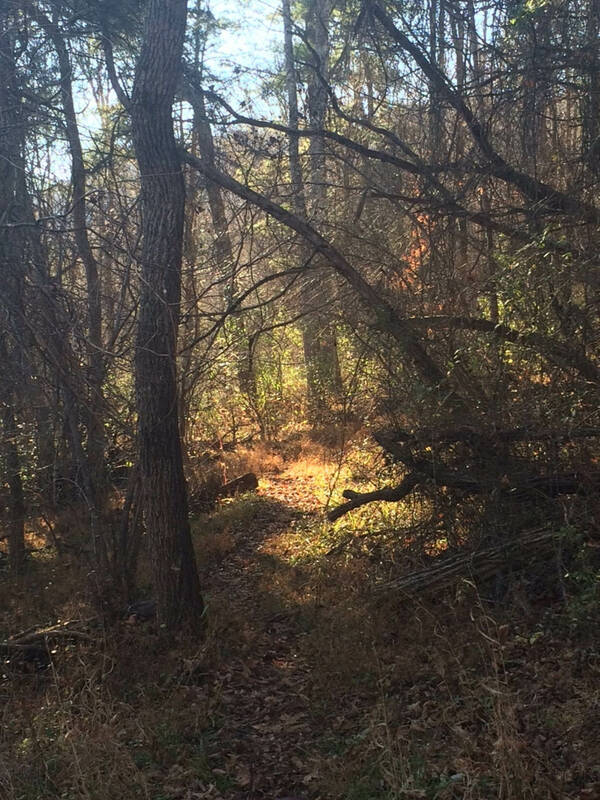 In addition to camping and a variety of watersport activities, Bluestone also has more than 8 miles of singletrack trails that will challenge even experienced trail runners as they wind their way up and across the park’s mountainous terrain. 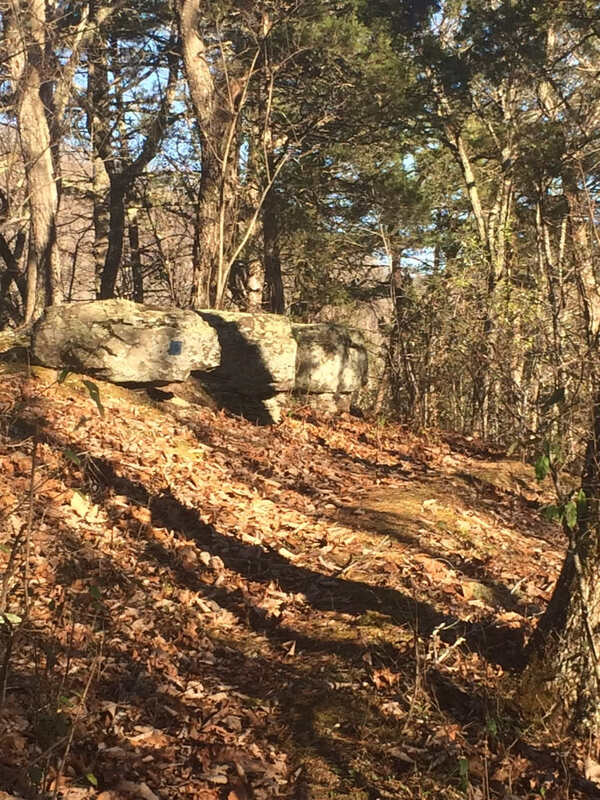 While the park is covered with dense forest, you will find many weathered rock outcroppings along the trails that provide sweeping views of the park and lake below. When sweat is pouring from your face and your legs feel like giving out after another brutal climb, the promise of that next spectacular lake view will keep you going. 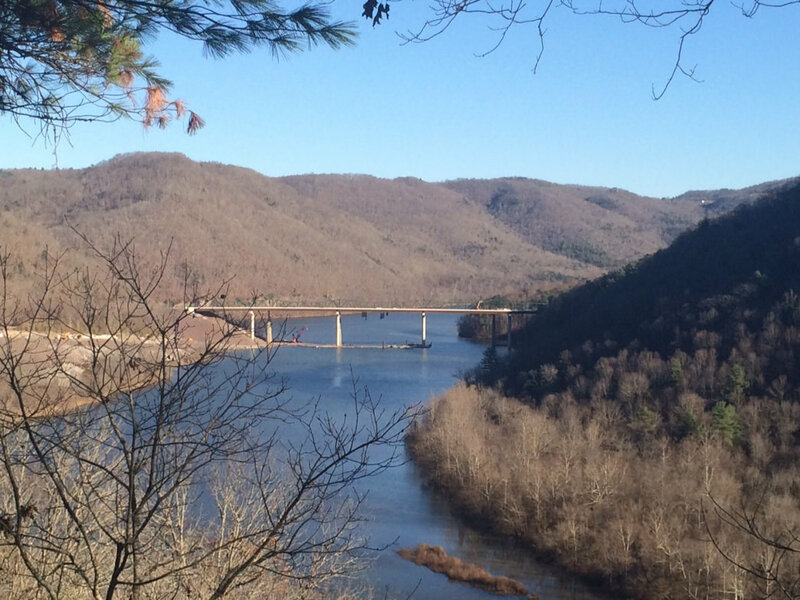 Bluestone State Park is an excellent location for trail runners, and its winding singletrack, sheer ridges, and amazing lake views will not disappoint. There is a great run that starts on the Big Pine Trail, winds its way around to the Overlook Trail down to the River View Trail, then heads back up Overlook to the summit. The Big Pine Trail begins with rolling hills, but you will soon find yourself steadily ascending a mountain ridge along narrow singletrack that is mostly free of roots and rocks. Once you reach the connector with the Overlook Trail, turn left and double back by charging down an intense descent along the edge of a sharp ridge that will connect with the River View Trail. Relax a bit on River View, a level trail punctuated with massive rocks, but prepare for another steep descent as you round the ridge. Be sure to check out the views to the left—they are glorious. Finish up your run on the Overlook Trail. 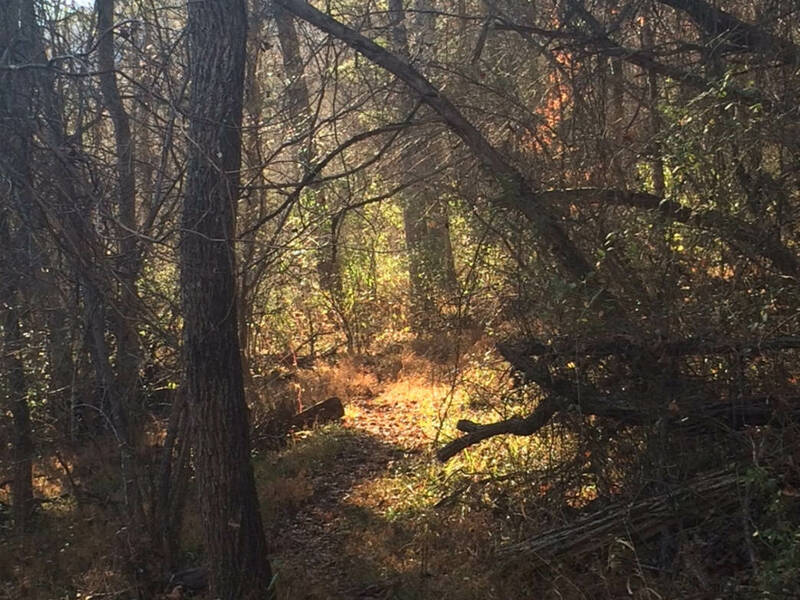 This trail begins on a densely forested path that is hemmed in with brambles and briars. After passing by the briars, you begin a challenging trek to the summit via narrow singletrack. Once you reach the summit, continue along the mountain ridge until you get an incredible view of Bluestone Lake that makes your challenging climb to the top completely worthwhile. Experienced trail runners will love the challenging, winding paths and monster ascents at Bluestone State Park. Most trails at the park are free of exposed roots and rocks, but that doesn’t make them any less technical. Most trails are tight singletrack wedged in and amongst thick undergrowth, and they sport rocky barriers on one side and steep drop-offs on the other. Many ascents are brutal and carve up a ridge without switchbacks, while the descents require careful footing. To reach Bluestone State Park, take Exit 139 on I-64 and turn left once you exit the ramp. Continue straight for 15 miles. There will be a brown sign indicating a left turn before you cross a bridge over the Bluestone River—this turnoff is easy to miss. Continue straight down a winding, narrow road and you will arrive at the entrance to the park. There is no entrance fee.